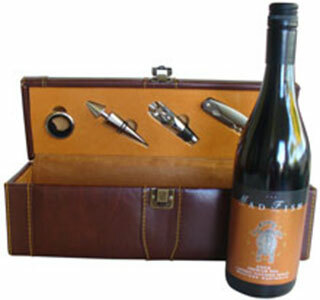 This wine case has all the accessories to accompany, including a bottle of ‘Down South’ wine! Ideal for friends, clients or business associates and perfect for any occassion. Also available as a double.